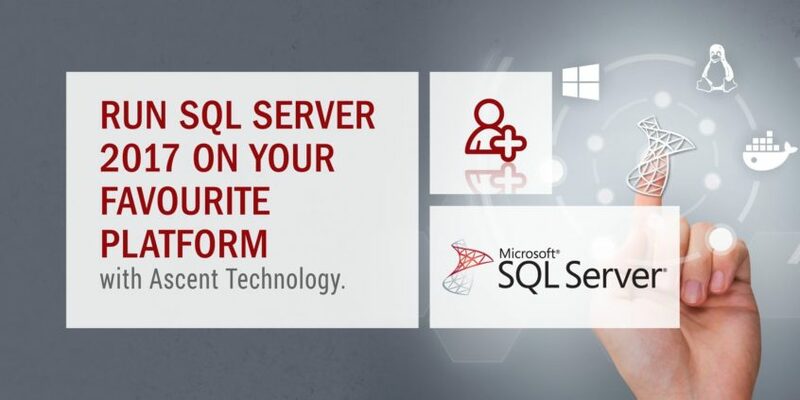 SQL Server on Linux provides clients with even more flexibility in their data solution. One with mission-critical performance, industry-leading TCO, best-in-class security, and hybrid cloud innovations. If you are considering SQL Server on the Linux platform, why not speak to a Specialist Database Consulting Services Company like Ascent Technology? We have advocated a Technology Heterogeneous approach to our Database Consulting Services for years and thus have extensive experience supporting Mixed Technology Database Environments. 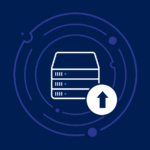 Protect data at rest and in motion with the least vulnerable database. Turn raw data into meaningful reports that can be delivered to any device, at one-fifth the cost of other self-service solutions. We encourage you to Contact Us, and we will assist you on your journey to discover the value that Microsoft SQL Server 2017 can add to your organisation.